Dell plans to invest US$125 billion over the next five years in China, the company's second largest market outside the U.S. The computers and IT services company is also collaborating with the state-controlled Chinese Academy of Sciences to set up an “Artificial Intelligence and Advanced Computing Joint-Lab,” and is expanding its own research and development team in the country to focus on technologies aimed at the Chinese market. The company already employs nearly 2,000 senior engineers in its research and development team in the country. Like many other U.S. technology companies, Dell appears to be making these investments in the country to win over large local government and private business. Partnerships with local organizations also help to navigate the local market. 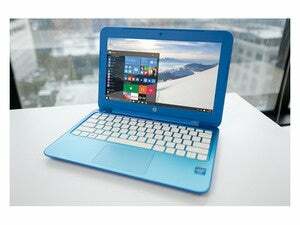 Intel, for example, said last September it was investing in local chip companies for design of mobile phone chips, while Hewlett-Packard said in May it would sell a majority stake in its server, technology services and storage business in China to a Tsinghua Holdings subsidiary to boost sales of HP's enterprise products in the country. As part of its new “In China, for China” 4.0 strategy, Dell is promising to contribute about $175 billion to imports and exports and support over 1 million jobs in the country. 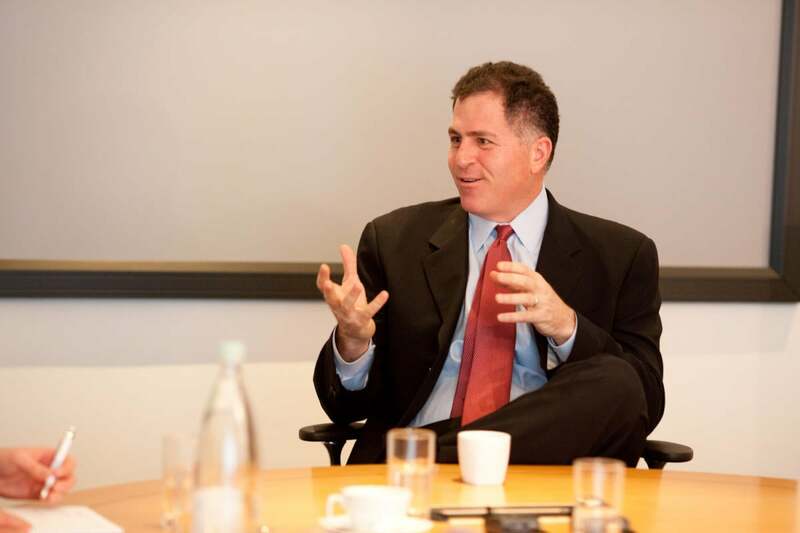 CEO Michael Dell said the company will integrate its future development planning into Chinese economic development and policies. The company also wants to participate in China's “Internet+” national strategy. It has signed an agreement with local company Kingsoft to jointly launch “Dell-Kingsoft Cloud” services, which will address China's market for cloud services and technologies. The AI lab will focus on research and applications of new computing architectures in the areas of brain information processing and artificial intelligence, and will research cognitive function simulation, deep learning, brain computer simulation, and related new computing systems, according to a statement by Dell on Thursday. Dell Ventures is also entering China with a focus on investing in startups, particularly in the fields of storage, cloud computing, big data, next-generation data center, mobility and security.